When it comes to selling, manufacturing, distributing, or otherwise being involved with product distribution to consumers, product liability business insurance is a must-have. Product liability insurance protects a business against financial losses by covering legal expenses arising from claims and lawsuits that are based on product defects or exclusions of warnings that subsequently cause injury or damage. But how do you know if your business needs a product liability insurance policy combined with a General Liability policy? You may be wondering if a product indemnity policy is only for businesses who sell retail products or who manufacture a product. You may have wondered if product liability is only needed for businesses who deal with products that have a higher chance of causing damage or injury. The truth is that if you have anything to do at all with the cycle of distribution of a product – meaning, if you manufacture, refurbish, test, distribute, or sell a product, then you are at risk of being sued if anyone is injured because of the use of that product… if the injury is caused by a defect, a flaw in the design of the product, or an exclusion of warnings about how to use the product. Now, if you’re selling a low-risk item, such as socks, then it might not be something you want to invest into. However, know that even socks have a risk – if someone slips & falls in the socks that you were involved in the distribution of, for example, then you could be sued. The cost of a product liability insurance for a low-risk product will be significantly less than the cost of a policy for a high-risk product (such as nutraceuticals and dietary supplements), that carry health risks. 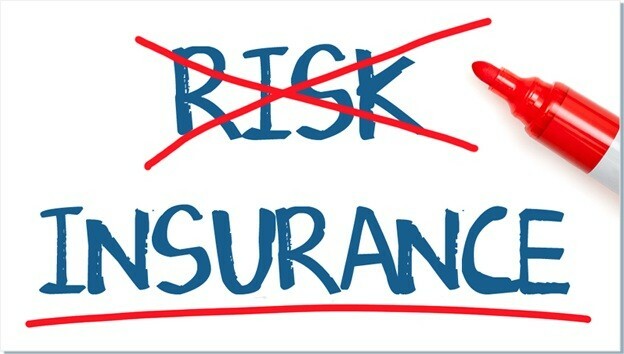 Proper liability insurance is certainly something every applicable business owner should at the very least check into. If you are not sure if your business should carry an insurance policy for products liability, make sure you ask a specialized insurance company for help.